Are you thinking of giving a new exciting look to the car? 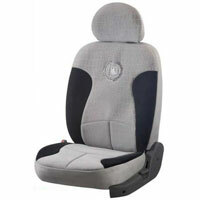 Then Elegant Auto Accessories is the name to rely upon. 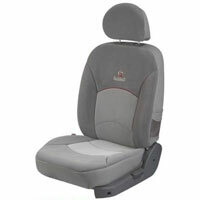 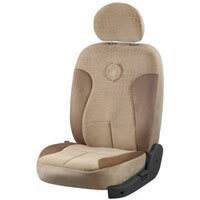 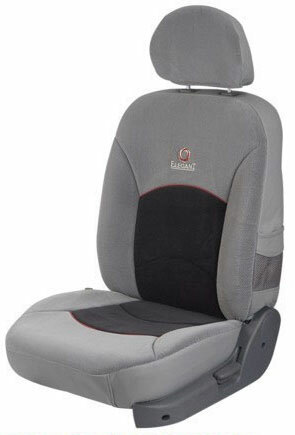 We are a trusted Manufacturer and Supplier of an extensive range of Europa Range Car Seat Covers. 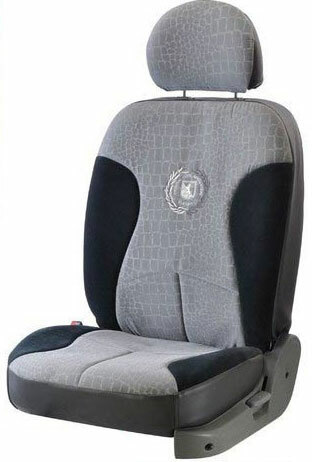 Our range comprises Europa Dotted Grey Car Seat Cover, Europa Dream Crock Beige Car Seat Cover, Europa Dotted Black Grey Car Seat Cover, Europa Dream Crock Grey Car Seat Cover, Europa Dream Crock Grey-Black Car Seat Cover and Europa Snake Beige Car Seat Cover. 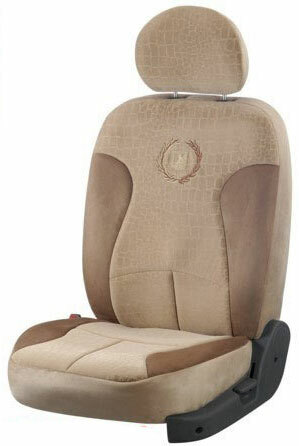 Our Europa Range Car Seat Covers mirror style and comfort. 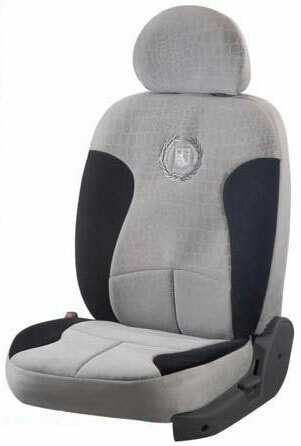 Our Europa Range Car Seat Covers are made from microfiber velvet and available in enchanting patterns, designs and colors. These Europa Range Car Seat Covers can also be customized as per clientsâ�� needs. 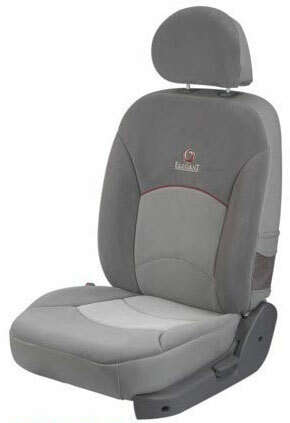 Availability : Available in Crock Beige, Grey, i-Grey, Grey-Black colors. 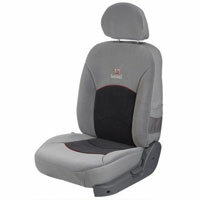 Why Our Europa Dream Crock Grey Car Seat Cover? 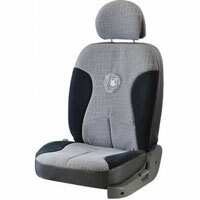 Availability : Available in Beige, Grey & Black-Grey Comb Colors.